Jack Wills : LUSH : &More! This Haul is a bit of a geeky one, because i went out to get some bits for college, but some of them were so lovely i wanted to do a quick haul. i wanted to get a backpack for when i start at Holts Academy on Monday, and i found this gorgeous one in Jack Wills, i couldnt resist! i also bought a few stationary bits. i bought some pens aswell (as i didnt seem to have any?) a couple were from jack wills. and i bought a pen and 2 pencils from 'the pen shop' theyre by ICE London and hve swarovski crystals on the top. in jack wills i also picked up one of these 'Malaria No more' Braceletts, which ill be wearing alot! 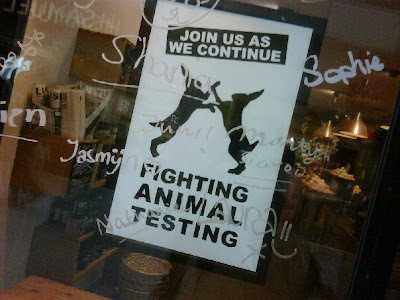 Next, we went into lush, and the first thing we did was sign the 'Stop animal testing' petition, and wrote our names on the window. You can sign the petition HERE! 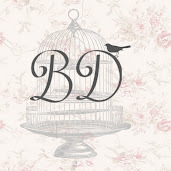 Last, i went into my favourite little boutique 'Rosie and dolly' I spoke to the lady in the shop today, and she told me they ARE in the process of getting online, so ill keep you guys updated! I hope youve enjoyed this haul. and ill be back in a couple of days with more posts!